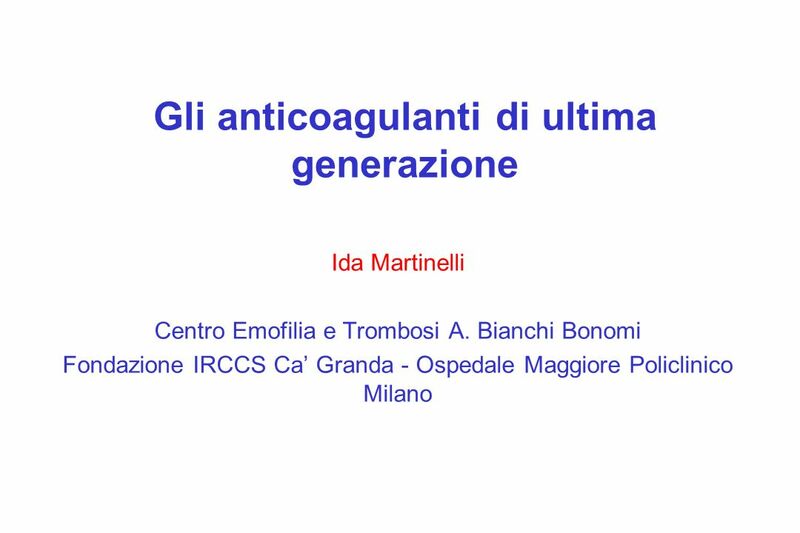 Download ppt "Gli anticoagulanti di ultima generazione"
Farmaci usati prima dellintervento Basi farmacologiche del loro uso La prevenzione del tromboembolismo. 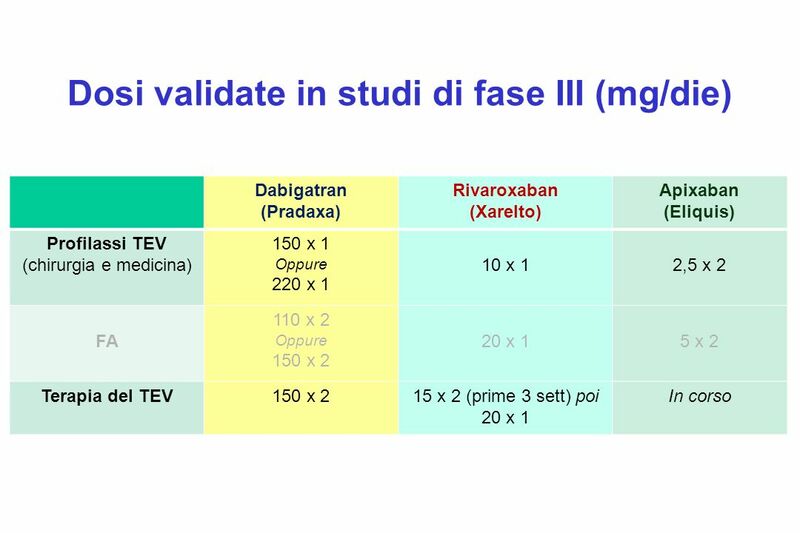 Giancarlo Agnelli Università di Perugia Anticoagulant treatment for PE: optimal duration. 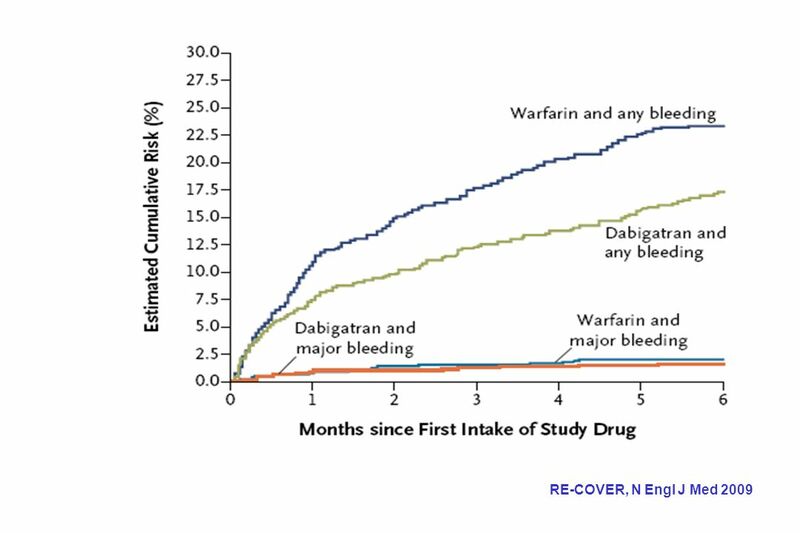 Dose Escalating Safety Study of a New Oral Direct Thrombin Inhibitor, Dabigatran Etexilate, in Patients Undergoing Total Hip Replacement: BISTRO I Eriksson. 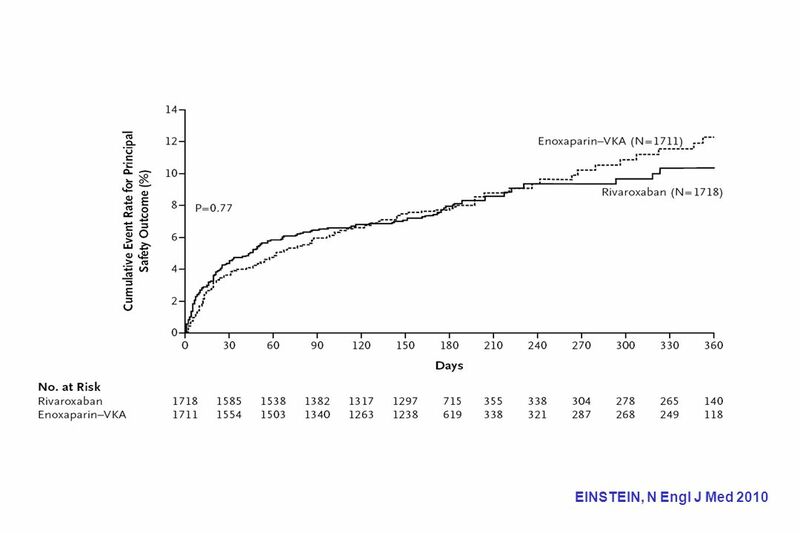 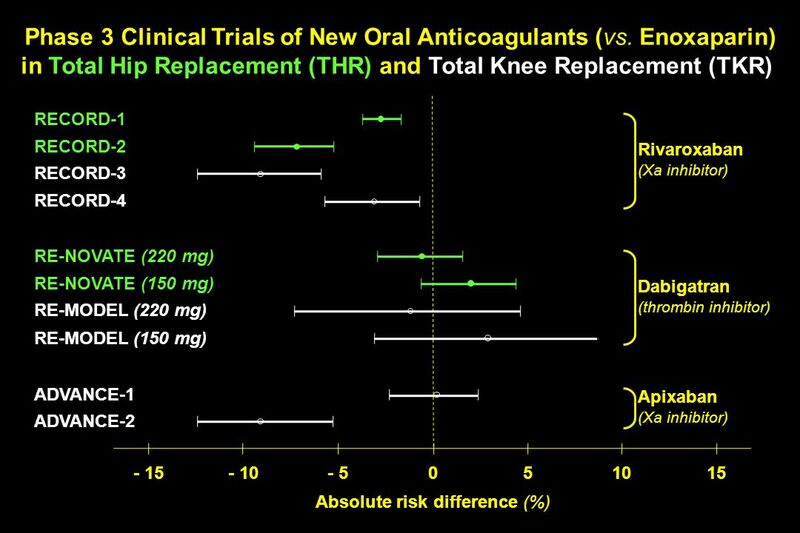 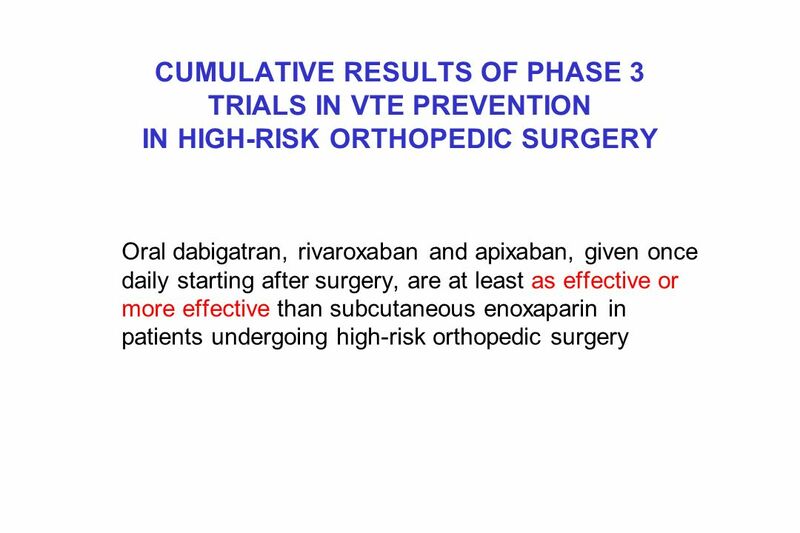 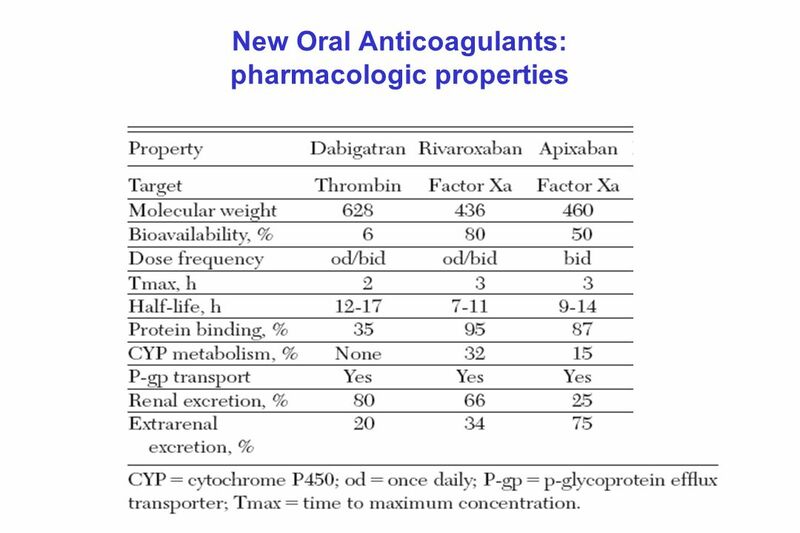 A New Oral Direct Thrombin Inhibitor, Dabigatran Etexilate, Compared With Enoxaparin for Prevention of Thromboembolic Events Following Total Hip or Knee. 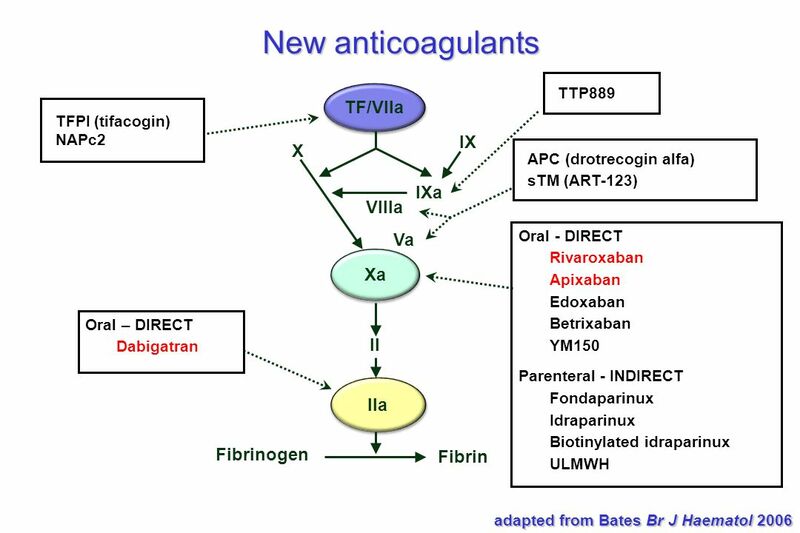 The Changing Landscape of Anticoagulation William D. Cahoon, Jr., PharmD, BCPS Cardiology Clinical Pharmacist VCU Health System April 12, 2012. 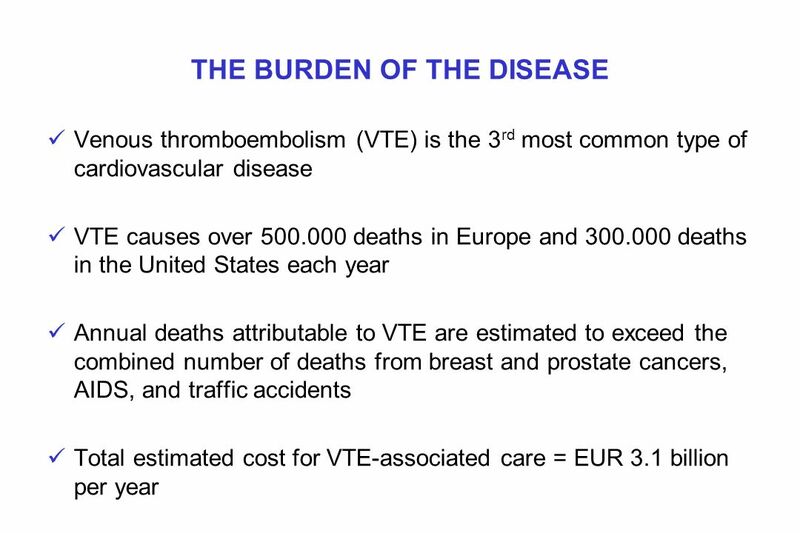 What a Bloody Mess! 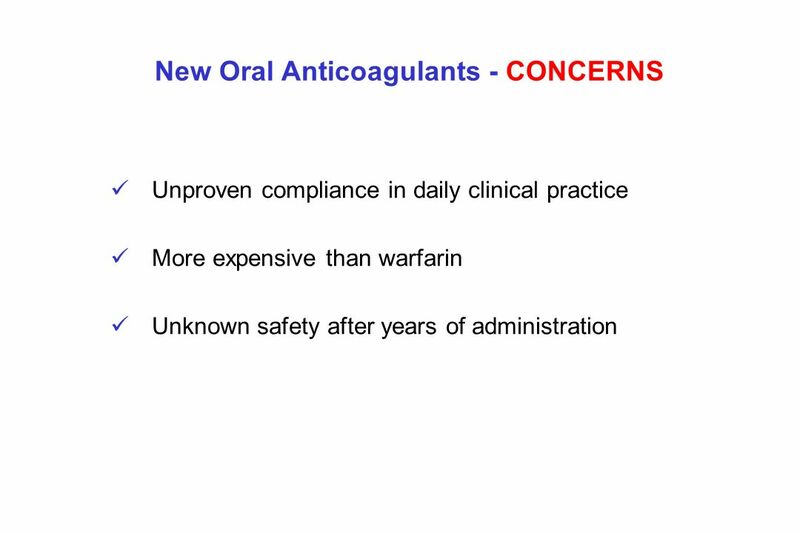 A/Professor Kent Robinson Senior Staff Specialist, Liverpool & Campbelltown Hospitals. 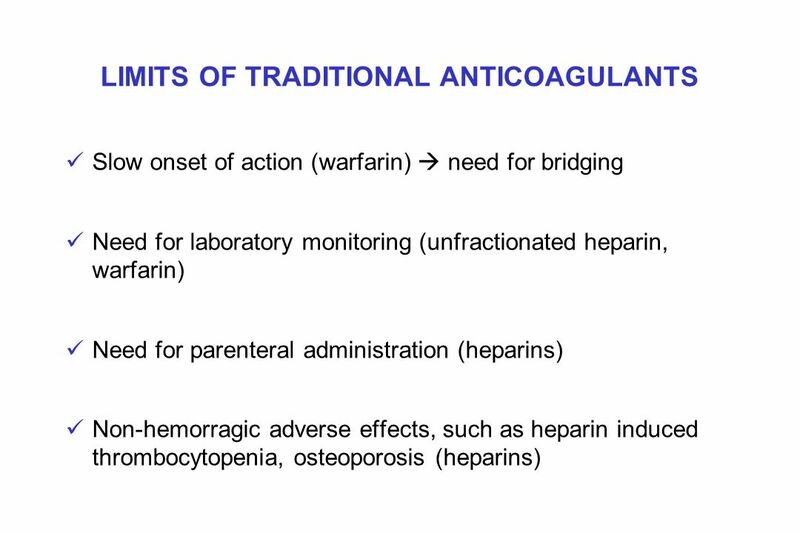 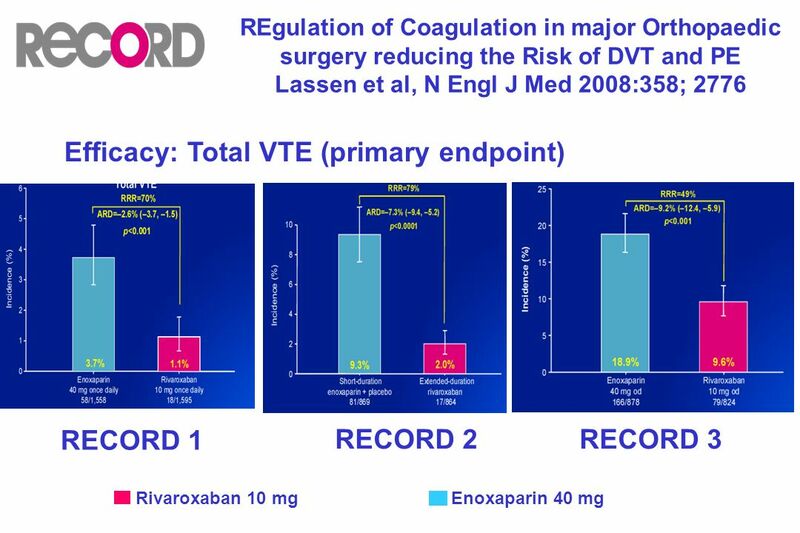 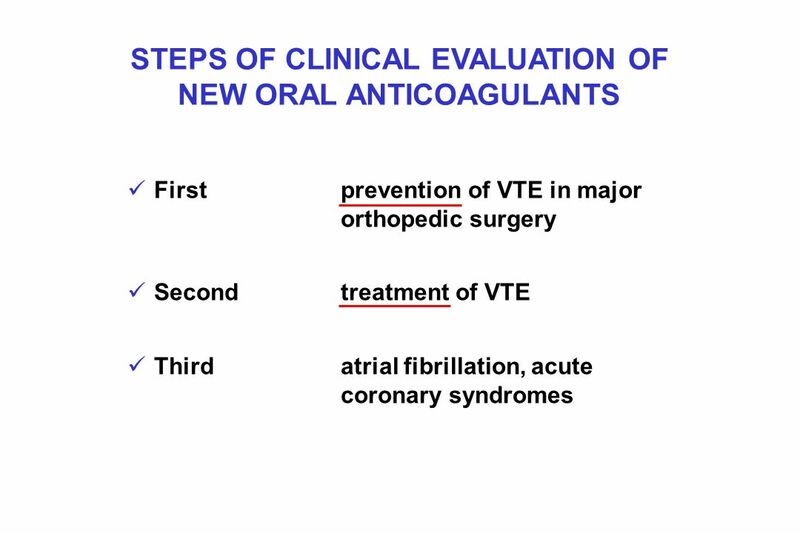 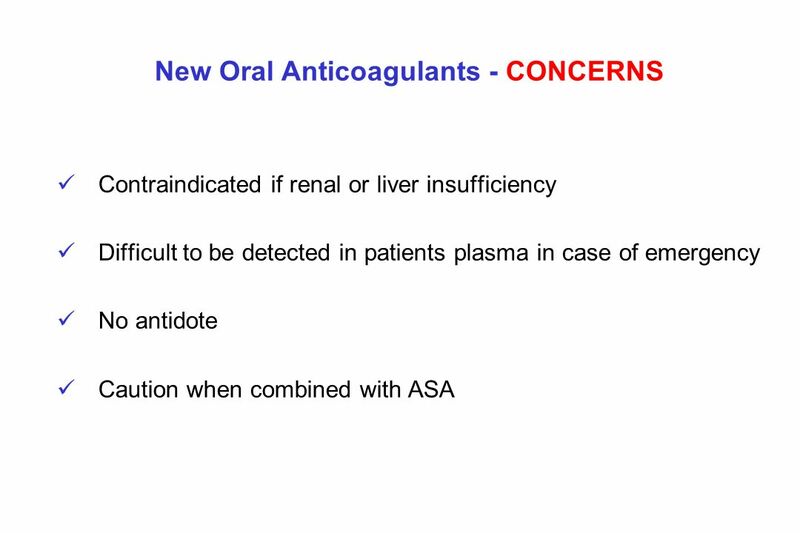 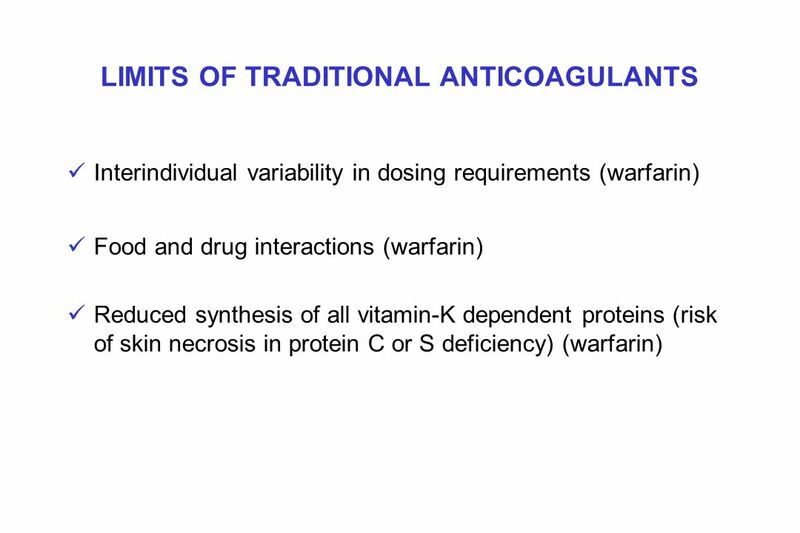 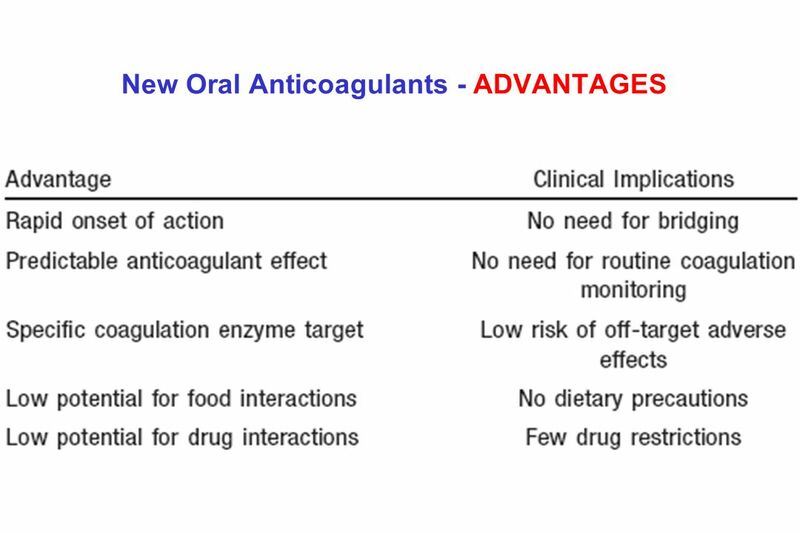 Risk of VTE – when is anticoagulation required treatment of VTE – what is optimum anticoagulant survival advantage with heparins new anticoagulants – how. 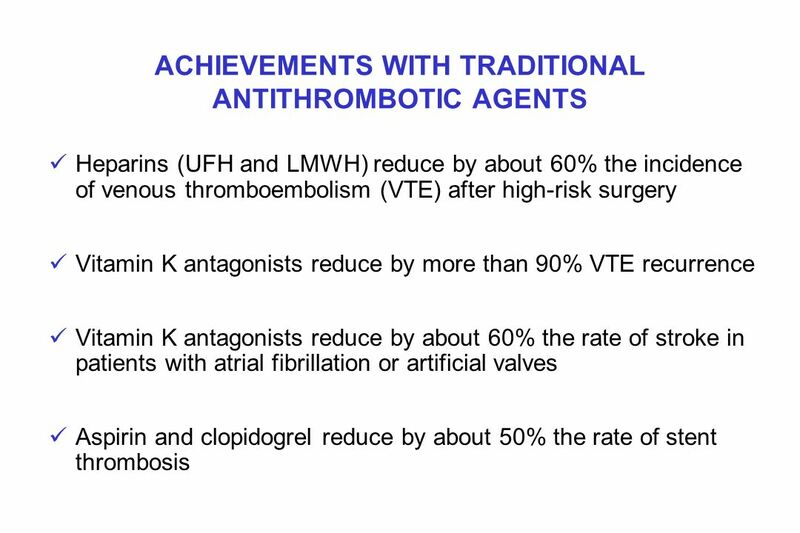 Thrombosis Update Tom DeLoughery MD FACP FAWM Oregon Health and Sciences University. 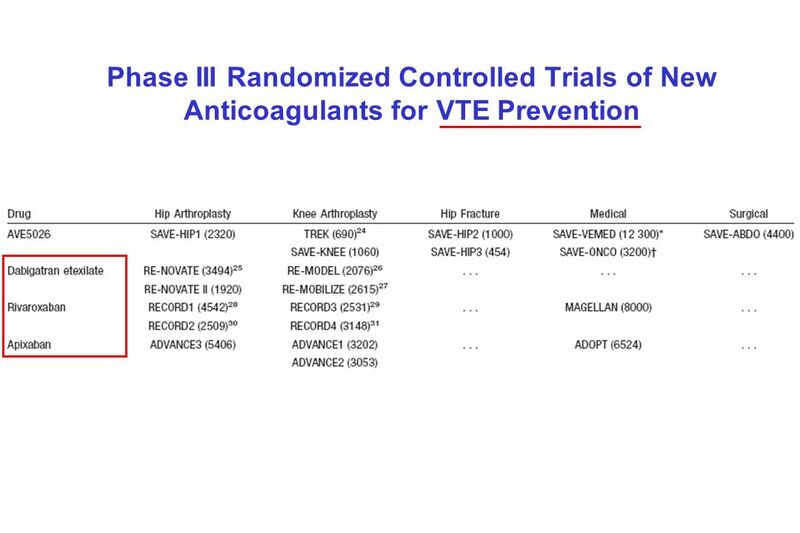 Preventing Anticoagulation Errors with Clinical Dashboards Dan Johnson, Pharm.D., BCPS August 3, 2011. 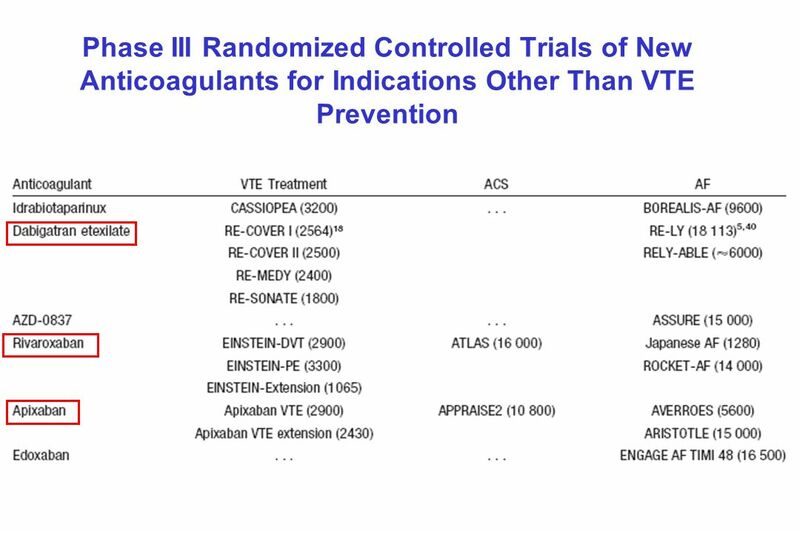 Major Hemorrhagic Events (Acute Phase) No significant increase in rate of major hemorrhage ESSENCE n = 3171 TIMI 11B n = 3910. 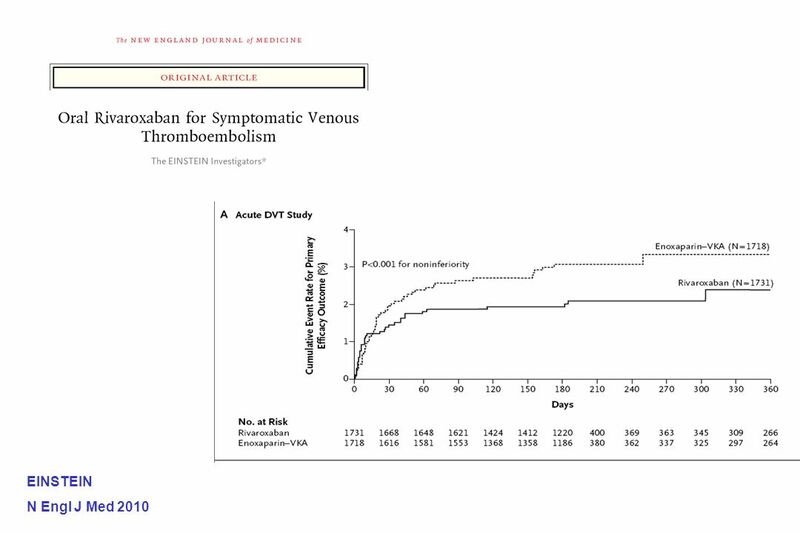 Study by: Granger et al. 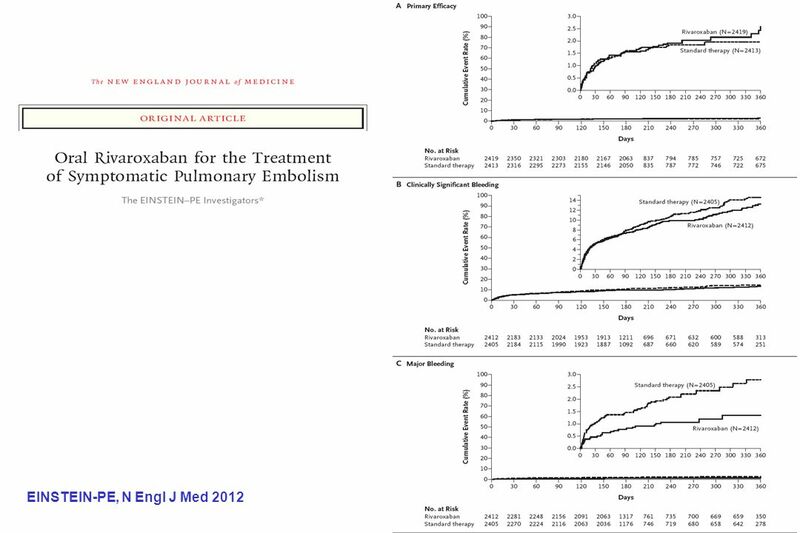 NEJM, September 2011,Vol No. 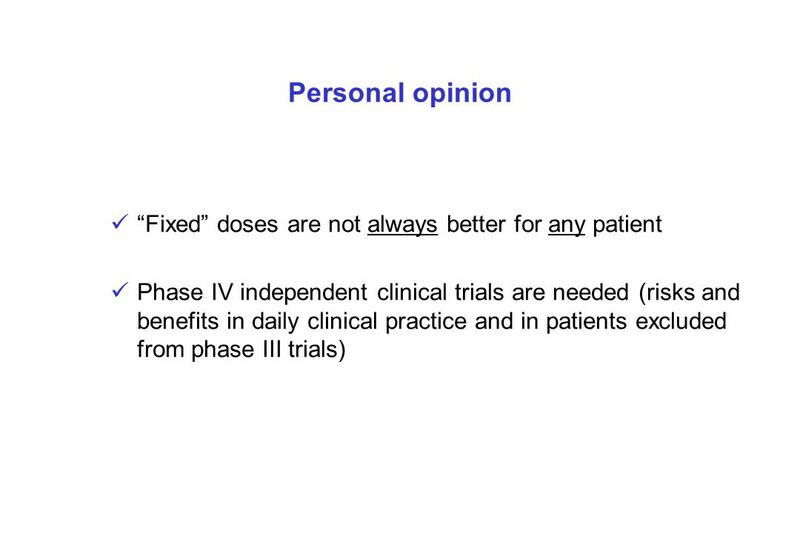 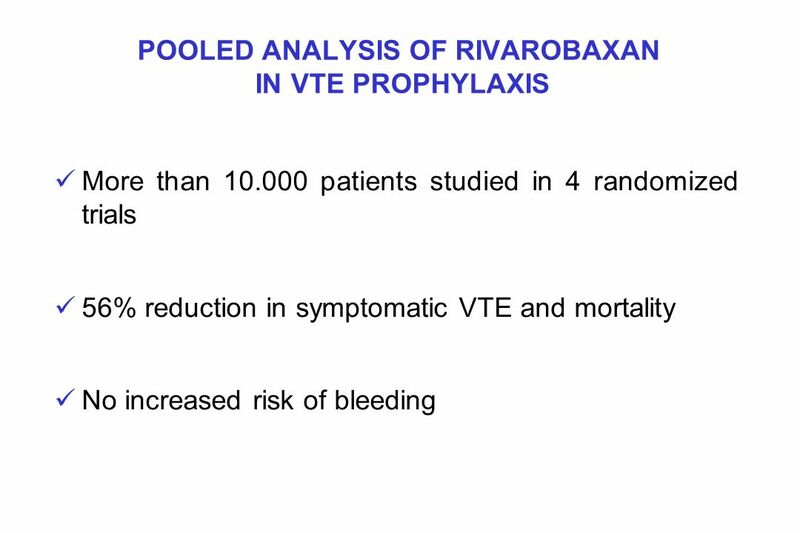 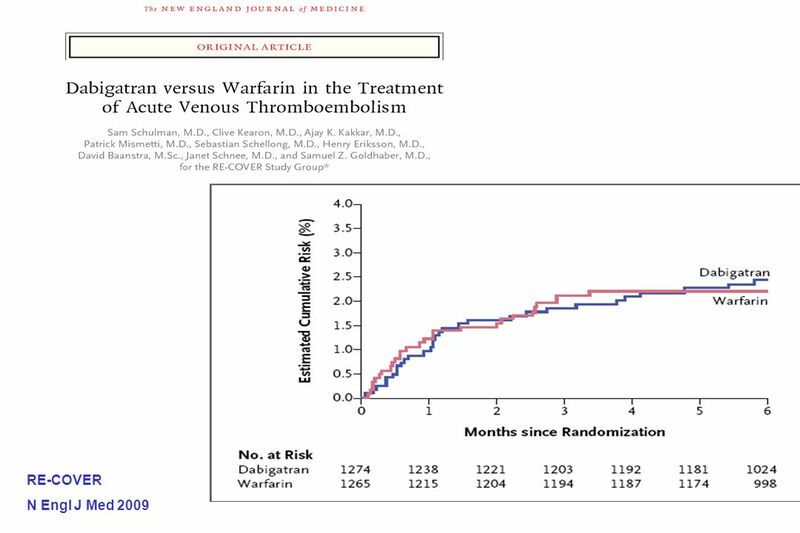 11 Presented by: Amelia Crawford PA-S2 Apixaban versus Warfarin in Patients with Atrial Fibrillation.